Tam's genius IQ has let him have his way in most everything in life. 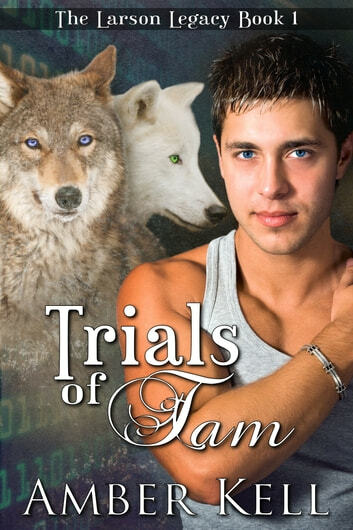 His luck comes to a halt when his father’s job moves them across country and his family petitions to join a new pack. After meeting Tam the Alpha's price of admission is a chance to call Tam his own. Not about to roll over and show his belly for any man, Tam soon learns he might be the smartest person in the pack, but sometimes it's the sneakiest wolf who wins in the end. Nice start to the series. A typical hero for this author is the uber smart or powerful, but still relatable good guy. This story fills the fun trope with a nice twist too. Tam is a well thort out character, lve story line funny n sweet, ending was sudden wish was longer.